Violent Soho	has had 4 events featured on GiggedIn in the past. We totally froth over this artist and will have them again soon. 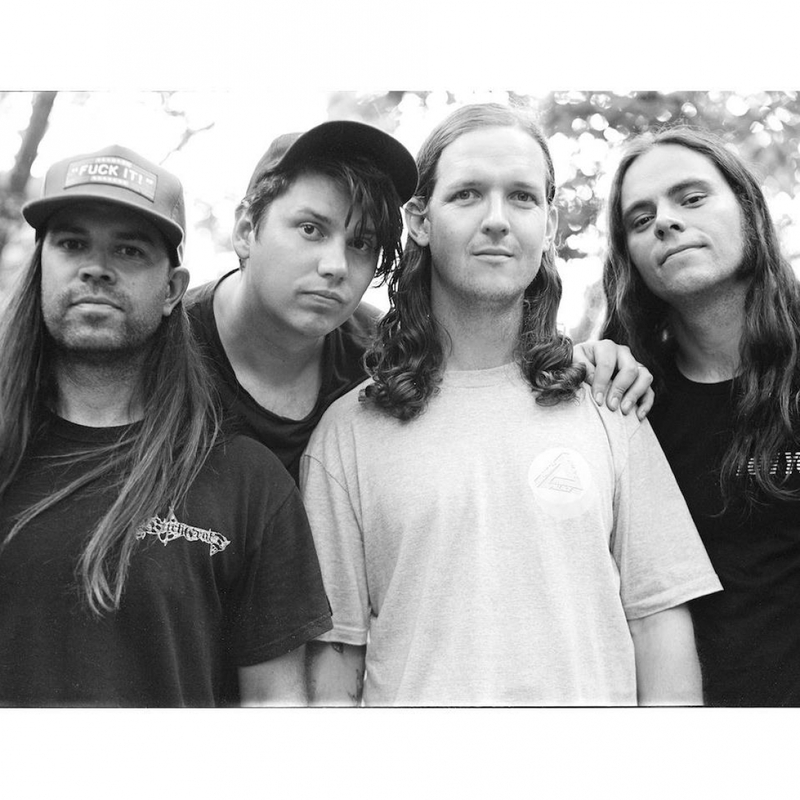 Violent Soho are an Australian alternative rock band that was formed in 2004 in the Brisbane suburb of Mansfield, Queensland. The band consists of Luke Boerdam (vocals, guitar), James Tidswell (guitar), Luke Henery (bass) and Michael Richards (drums). Their sound has been compared to that of 1980s and 1990s alternative rock bands such as the Pixies, Mudhoney and Nirvana. The band's third studio album, Hungry Ghost, was certified Gold in Australia in September 2014. Their fourth album, WACO, debuted at number 1 on the Australian iTunes and ARIA charts in 2016.